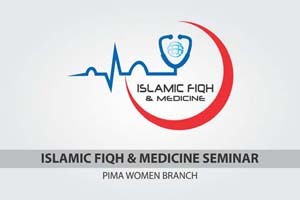 Again Tibi Fiqhi Board is one of the dire need of Muslim doctors specifically and all doctors in general. We are of the opinion to run this website to satisfy by answering the question of large number of Muslim doctors working in all over the world facing day to day challenges. In the meantime we have classified the different issue and sub issues. 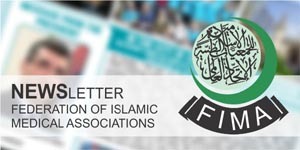 We invite the eminent Ulmas, Scholars and doctors to send us there research work about particular issue. This all activity will help to guide the mankind for addressing their daily problems & issues.